Wedding Stories You'll Love pays tribute to that most important of days when you and your soul mate make your everlasting love for each other "official." You’ll share in both the excitement of new love and the steadfastness of long-time love with these three wedding stories. 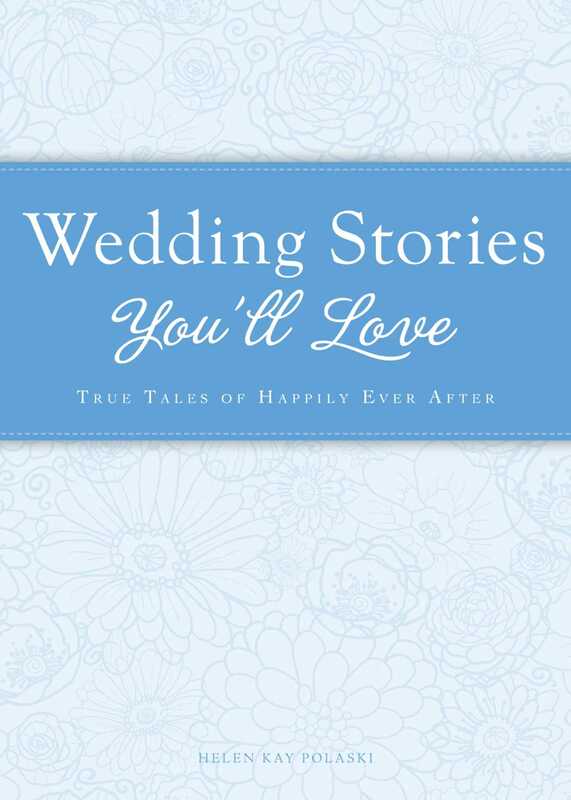 Whether you’re a newlywed or you’re celebrating a golden anniversary, Wedding Stories You'll Love will delight you with these tender tales of commitment, adoration, and intimate bonds.